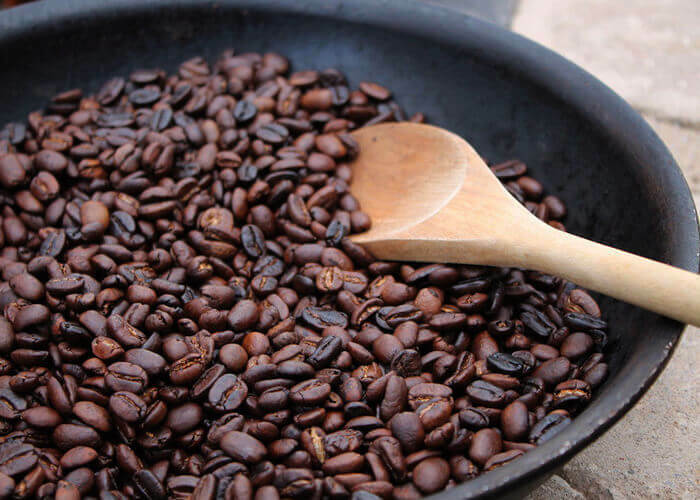 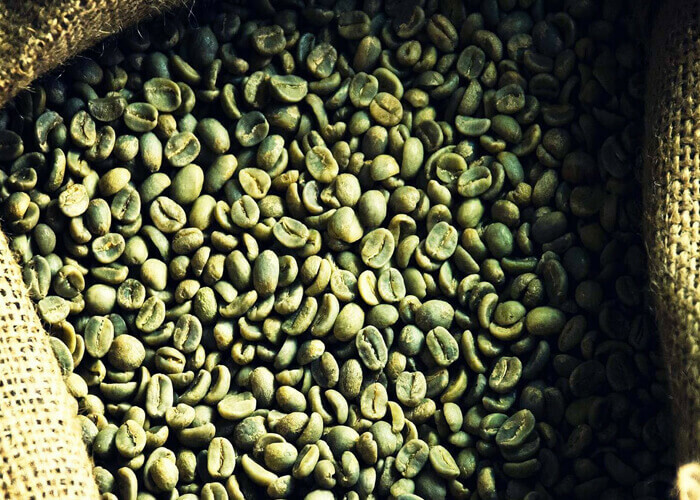 Coffee beans will be roasted based on your need. 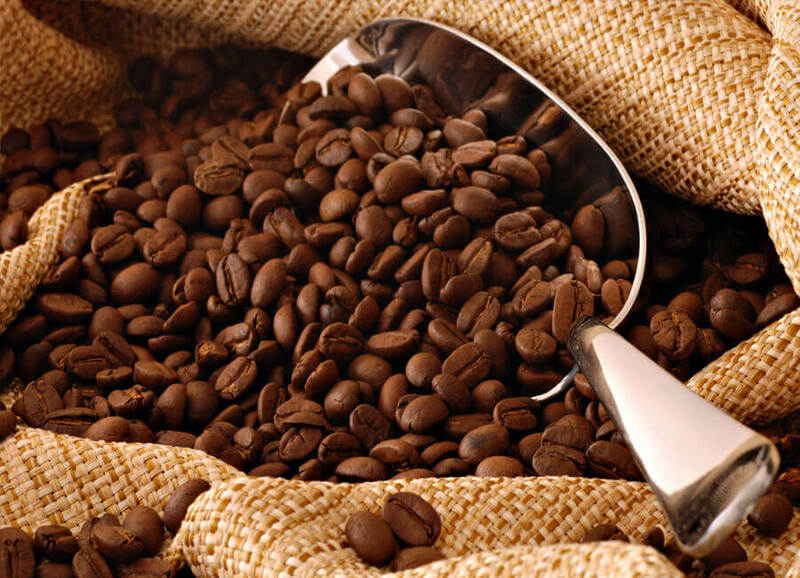 We respect your requirement and supply beans which is customized for you. 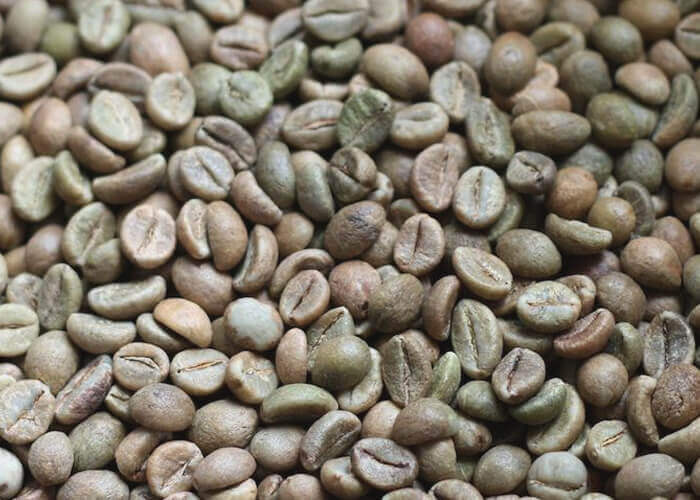 Our custom made coffee beans is highly popular among clients.